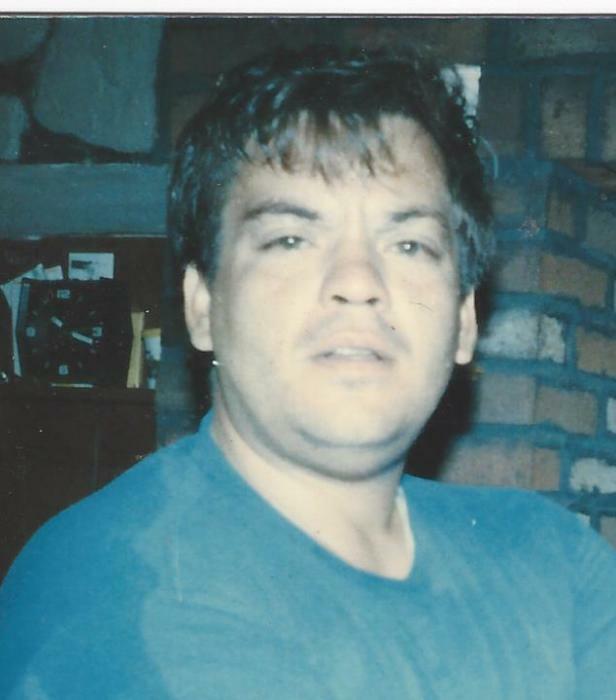 Anthony W. Kalcic, 66 years of age, passed away Saturday January 19, 2019. Born in Cleveland, Ohio on September 11, 1952, he was the son of the late Anthony A. and Mary ( Hoffman ) Kalcic. A resident of Streetsboro the past 3 years, Anthony was formerly a longtime Mantua area resident, and graduated from Crestwood High School. Anthony will be remembered as a loving, giving soul to all who knew him, and his family will always cherish his love for them, and their love for Anthony. He enjoyed fishing, going on vacations and his coffee & Donuts. He is survived by his siblings Michael ( Carol ) Kalcic of Deerfield, James ( Sherrie ) Kalcic of Arizona, Gerald Kalcic of Hiram, Thomas Kalcic of Cortland, Kathleen “Rosie” ( Clifton McNeely) Kalcic of Cortland; his aunt Kay Klepo of Hiram; and many loving nieces, nephews and other caring family members. He was preceded in death by his sister Madonna Kalcic. Cremation has been held. Memorial visitation will be held at the Green Family Funeral Home & Crematory Service, 4668 Pioneer Trail at the corner of St. Rt. 44, Mantua, Ohio 44255 on Sunday February 3, 2019 from 1:00 P.M.-3:00 P.M. Final resting place is at Westlawn Cemetery, Mantua Township. Condolences and memories may be viewed at www.greenfamilyfuneralhome.com.